When it comes to the wearable space, Motorola’s Senior VP of Supply Chain and Operations, Mark Randall, thinks that the competition is “all pretty crappy.” In an interview with Trusted Reviews, Randall sat down and talked competition, Moto 360 pricing, and further announcements to come form Motorola. 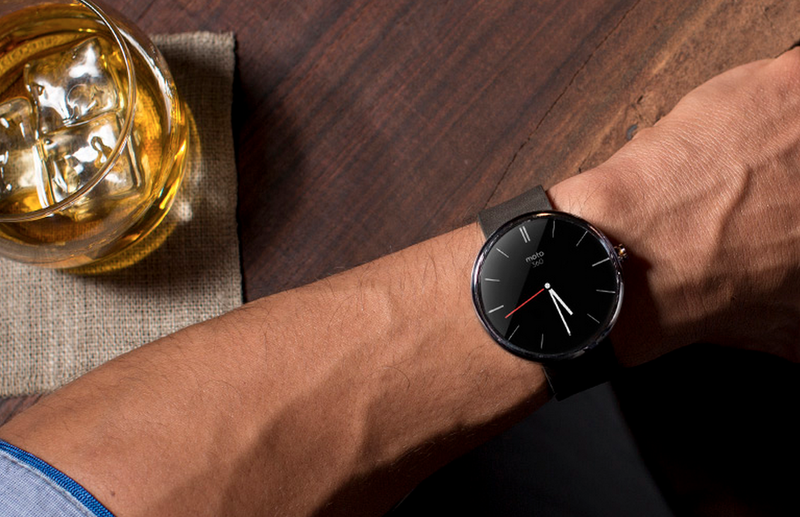 While Randall is unable to talk specific pricing for the Moto 360, it is safe to assume that it won’t be too cheap. With Motorola releasing low-priced handsets such as the Moto G and Moto E, a few might think that they would take the same route with the 360 in terms of pricing. However, Randall says, “We don’t feel that because we have launched the Moto G or Moto E we have to price the 360 at a different price point.” From that statement, you can expect the smartwatch to carry a somewhat-premium price tag with it. Even with the Lenovo transaction pending, Motorola does not appear to be slowing their roll, preparing big things for 2014. On top of the Moto 360, easily the most anticipated smartwatch of the year, the company is still keeping its next flagship smartphone under wraps to the dismay of many fanboys. It should be a big year for Moto. Do you agree with Randall’s complaints about smartwatch offerings from different companies? Could Samsung and Sony be doing a much better job? Let’s hear your thoughts.